Click here or the picture to listen to or download the podcast! Click here or picture for podcast! 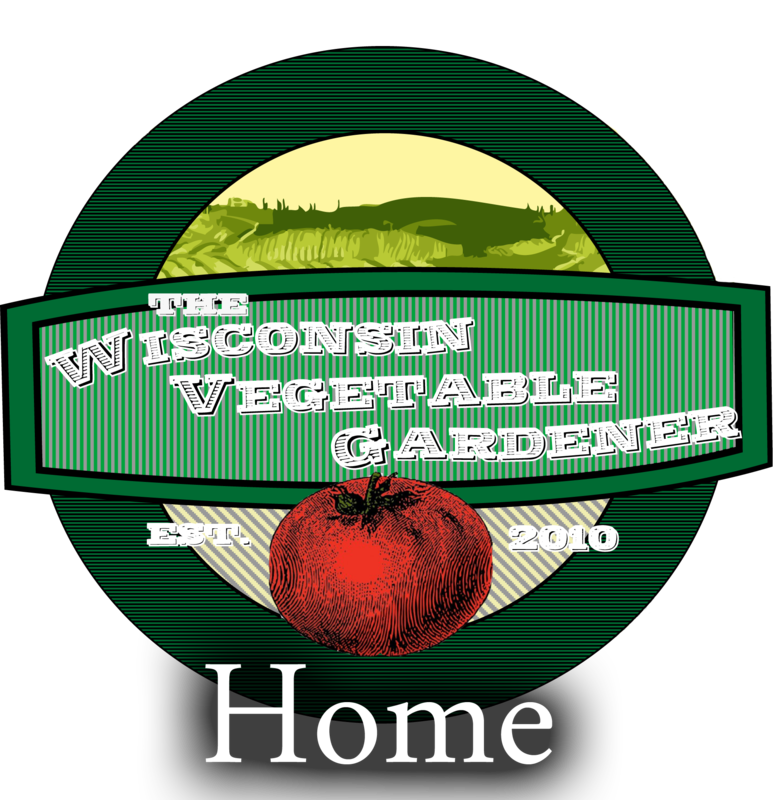 Join Joey and Holly (http://thewisconsinvegetablegardener.com) as they talk about how and why garlic is the best fall crop to plant soon, your questions and our answers, and guest nationally known gardening expert, TV/radio host, author & columnist Melinda Myers http://www.melindamyers.com/ As always they also have Mike Nowak fromhttp://mikenowak.net with the environmental report. Click photo or here to download/listen to podcast! 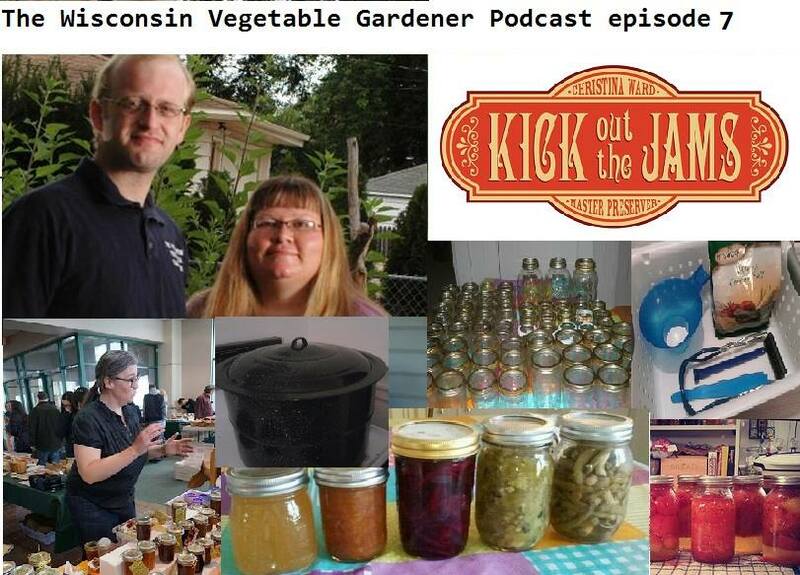 Join Joey and Holly as they talk about common canning problems and how to solve them. 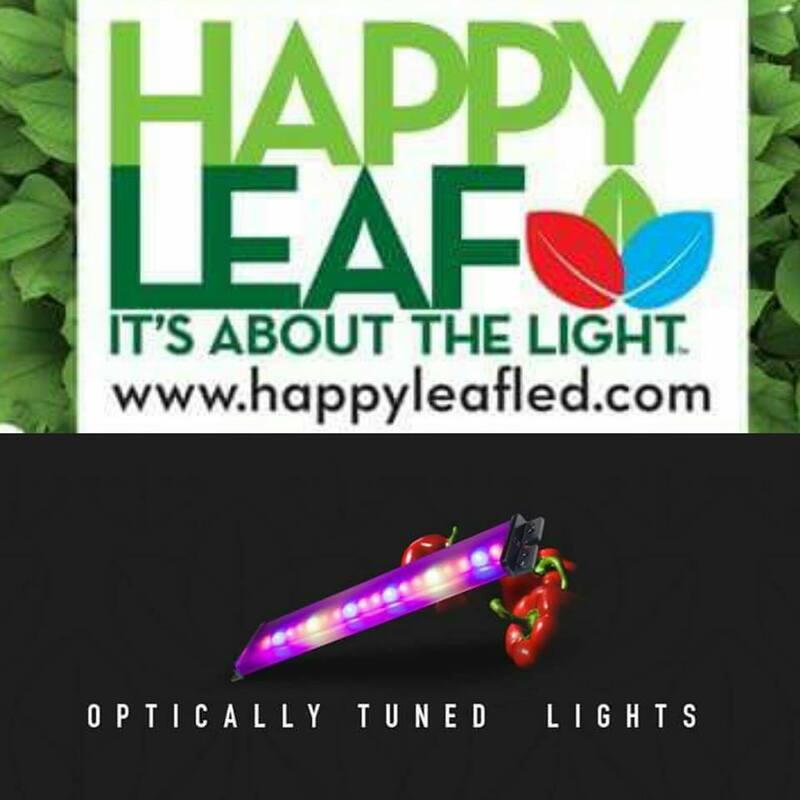 Guest Joe Lamp’l ofhttp://growingagreenerworld.com as they talk about growing, living green and chickens. As always they also have Mike Nowak from http://mikenowak.net with the environmental report. Join Joey and Holly as they talk about composting. 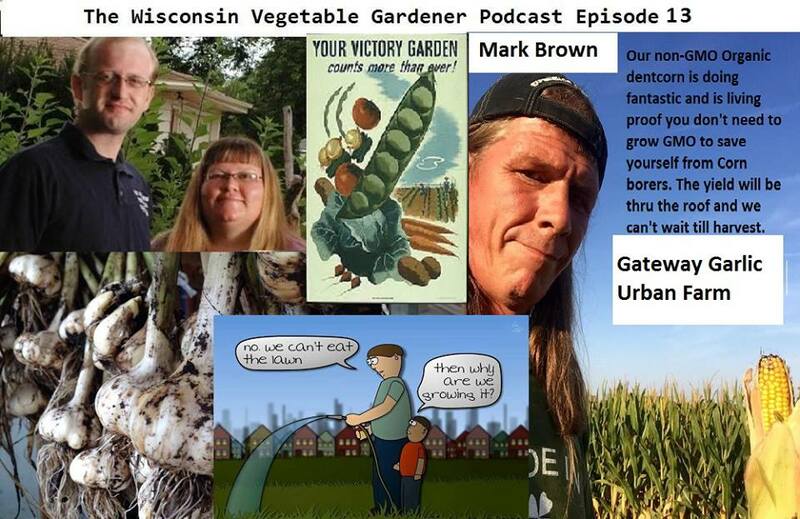 Interview with year round vegetable gardener and author from http://yearroundveggiegardener.blogspot.com/ As always they also have Mike Nowak from http://mikenowak.net with the environmental report. Click here or picture to listen to podcast! Join Joey and Holly as they dedicate the show to your questions and great solutions to your gardening problems. They also have guest Walter Reeves http://www.walterreeves.com/ from Atlanta, host of the Lawn and Garden Show with some great garden tips As always they also have Mike Nowak from http://mikenowak.net with the environmental report. Join Joey and Holly as they talk about 3 problems most gardeners are facing in their garden right now and talk with Arlena Schott of http://www.arlenagwise.com/ about all things plants. As always they also have Mike Nowak fromhttp://mikenowak.net with the environmental report talking about monarchs and milkweeds. Click here or picture to listen/download podcast!! Click here or the link above to listen or download podcast! 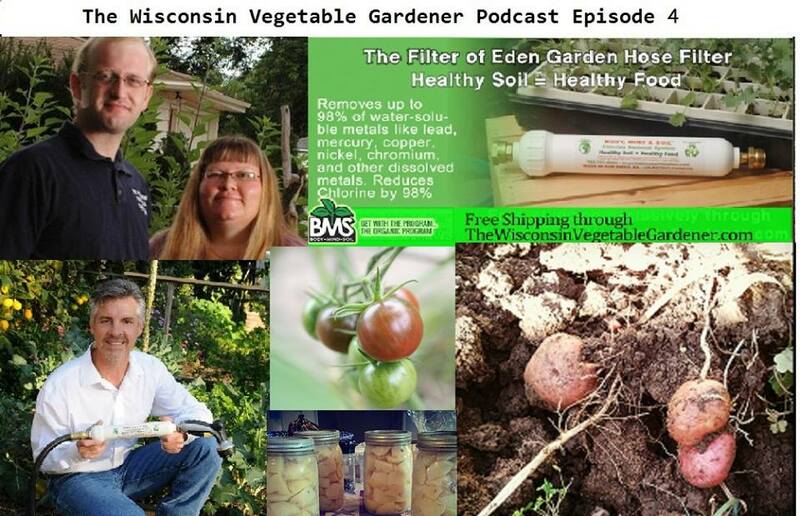 Join Joey and Holly Baird as they talk about the best success for planting tomatoes, your questions, and touch free bug control. The environmental report with Mike Nowak of http://mikenowak.net. Plus special guest Linda Lehmusvirta about drought tolerant pants, keeping animals out of the garden, growing tomatoes and gardening all over the US. Join and Holly Baird as they talk about growing in small spaces, irrigation and special guest Teresa Byington and Chris VanCleave of Rose Chat Podcast (http://rosechat.podbean.com) as they talk about everything roses. Click here to listen on download! 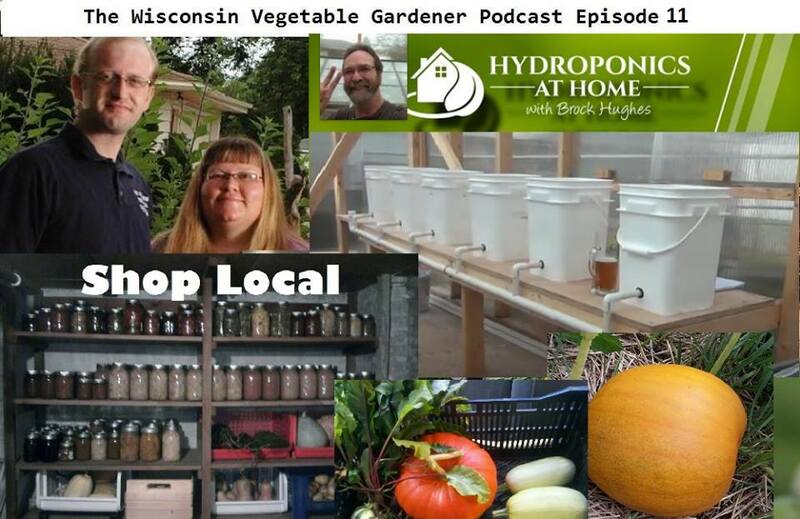 Join Joey and Holly Baird as they talk about growing potatoes, Q&A time, environmental report with Mike Nowak of mikenowak.net. Special guest Jared of http://www.permasapien.com talks about his homestead, livestock and kids and more! Click here for Podcast 17! 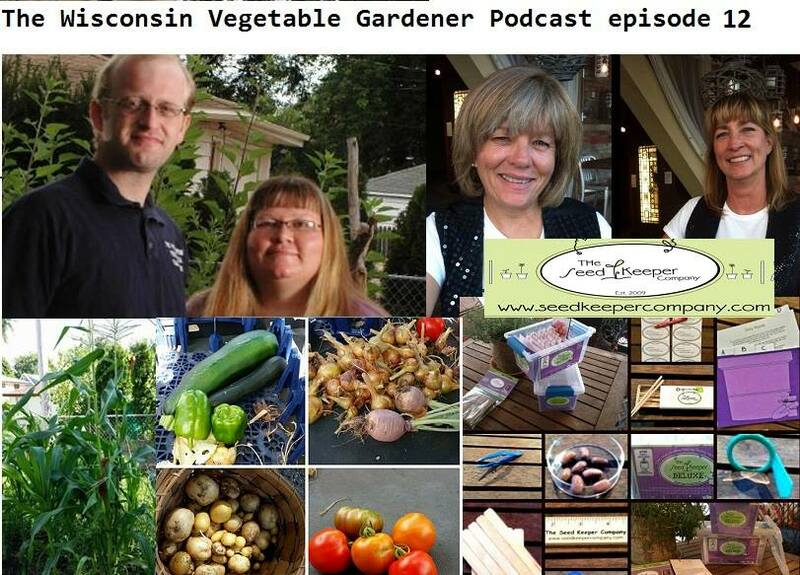 Join Joey and Holly Baird in the 2nd season of The Wisconsin Vegetable Gardener Podcast. They talk about the do’s and don’ts of starting seeds, answer some of your questions, and the importance of when to start a garden. 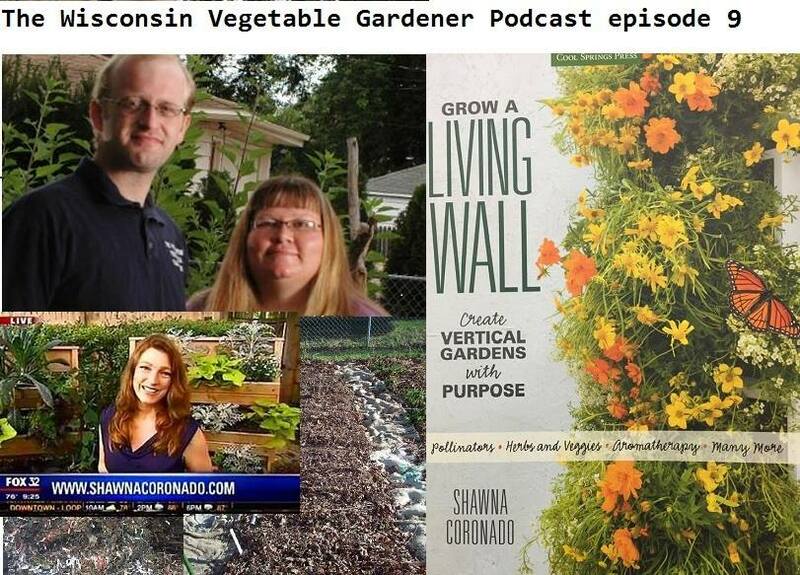 They welcome Luke and Sindy of http://www.migardener.com as they talk about redesigning their garden, bee keeping, and more. Also, new segment with Mike Nowak (http://www.mikenowak.net) with his environmental report. Click here to listen to podcast 15! 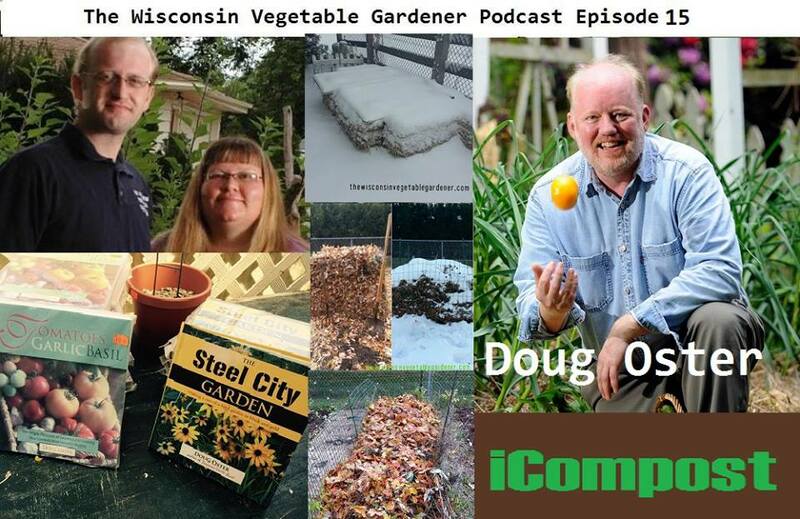 Join Joey and Holly as they talk about cold frames, getting your garden ready for winter, homemade cleaners and speak with writer, radio host and garden guru Doug Oster (http://dougoster.com/) about cold weather planting, perennials and more! Click here to listen to Podcast 14! Click here to listen to Podcast 13! Click here to listen to podcast 12! In this episode they talk about what you can and cant grow in your area, New segment “Tell me what you really think”. Best time to start a compost pile. 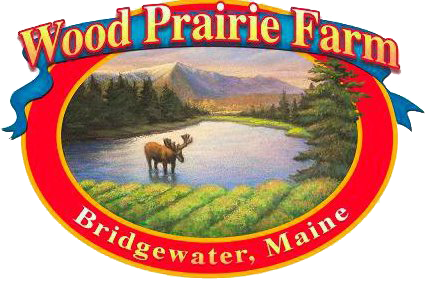 They welcome their guest Kerrie and Carol ofhttp://www.seedkeepercompany.com as they talk about saving seeds properly, and finally the alternatives to all purpose flour. Click here to listen to Podcast 11! Click here to listen to the podcast!!! 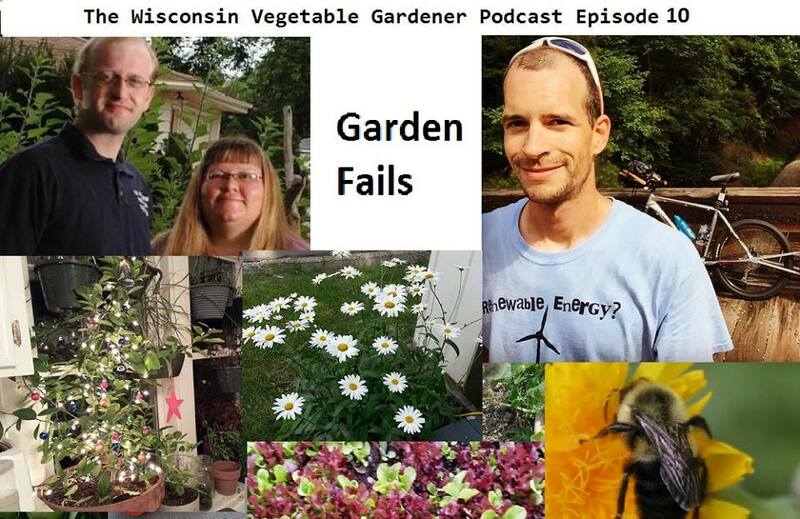 Join Joey and Holly as they talk about garden failures, what is causing bee decline, and how to have a mini orchard. Also, guest Wayne Meador http://www.aworld4change.com/ talking about the importance of sustainability,vermiposting and more. Click picture to listen to podcast! Join Joey & Holly as they talk about planting tomatoes and potatoes. They also interview Shawn Studer of Body Mind & Soil as they talk about the importance of healthy water for best plant growth. 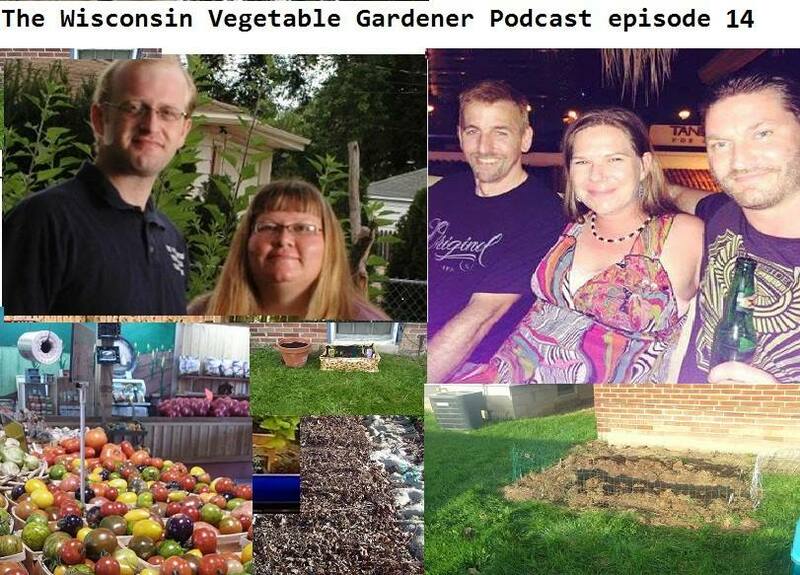 Join Joey & Holly Baird as they talk about the history and future of the Victory Garden, the food movement in the US, 4 fun vegetables to grow with kids and more! They also speak with guest, author and gardener Helen Yoest of http://www.GardeningWithConfidence.com about her most recent book and more. 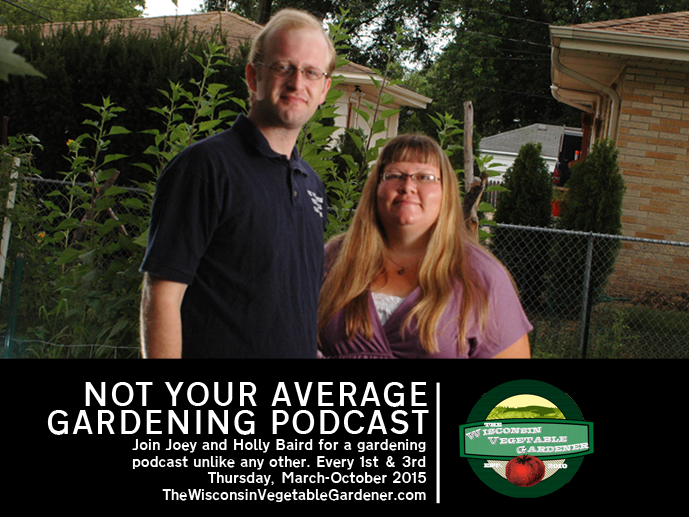 Join Joey and Holly Baird as they talk about the do’s and don’ts of raised beds. The lost vegetables – ones you may not have heard of or consider growing this year. Joey talks to actress Kaye Kittrell, urban gardener and host of the Late Bloomer Show. Join Joey and Holly Baird as they talk about how to start seeds indoors, and if you do not start seeds indoors, what to look for at your local garden center. They talk about the best place to put your compost to increase your soil fertility. Joel Karsten of http://strawbalegardens.com/ as he talks about his book and how to garden using square bales. Also they talk about the difference between hybrid, organic and heirloom seeds and ideas for water collection. Join them for a jam packed show!